HomeCONCERT REVIEWSWelcome to Coverstory: The new Scandinavian blog about pop, rock and hip hop. 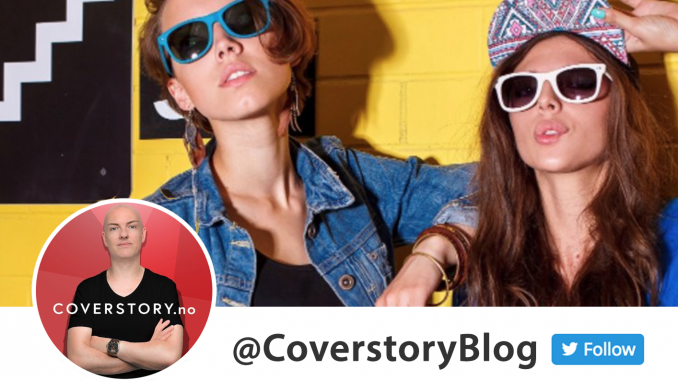 Welcome to Coverstory: The new Scandinavian blog about pop, rock and hip hop. The blog is owned and operated by Michael Hartmann, a Norwegian freelance journalist and former editor-in-chief at Pink Planet Magazine. Michael has interviewed some of the most popular artists in Norway and Sweden, like Tone Damli, Christian Ingebrigtsen, Bertine Zetlitz, Chris Holsten, Lars Vaular*, Peter Jöback and Eric Saade. He has also interviewed celebrities from other countries, like UK fashion advisors Trinny & Susannah and American dancer, Danny Tidwell (So you think you can dance, US). He started his writing career in 2007 as a staff writer at Medium, a health- and lifestyle magazine. Shortly thereafter, he was named editor-in-chief at Pink Planet, a free, culture guide for the gay community in Oslo. Michael revamped the magazine and expanded its distribution, which made Pink Planet the biggest gay magazine i Norway in 2007 and 2008. 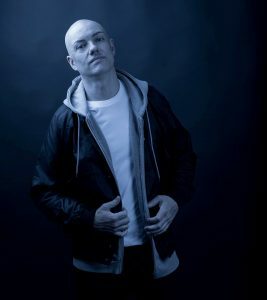 As readers turned to online publications, Michael started freelancing for Gaysir, Norways biggest gay web site, in 2010. He wrote about culture and entertainment for four years. For two years, also at Gaysir, he edited a weekly column about gay rights issues, until 2014. After a three year hiatus, Michael made a comeback to the world of music and media. On May 31st 2017, he launched Coverstory, a blog about pop, rock and hip hop. You can reach Michael at Facebook, Twitter and Instagram. Coverstory is independently owned and operated by Michael Hartmann.